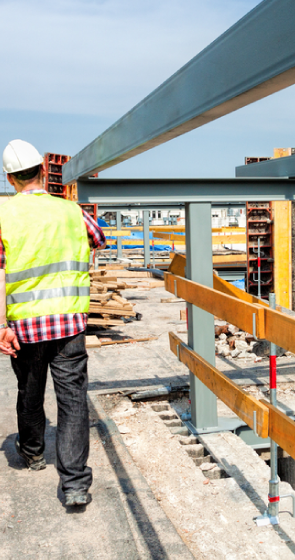 As protecting our environment becomes increasingly more important, JVT Construction have adapted to include work which has included Flood Alleviation and river works, green energy construction projects and regeneration schemes. 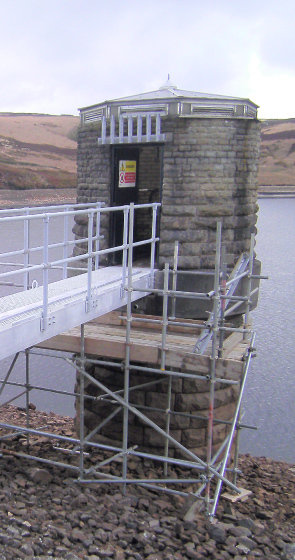 The Case Studies included on this website also covers a cross-section of JVT Constructions Environmental & Habitat management works, which included the award winning United Utilities SCaMP project. 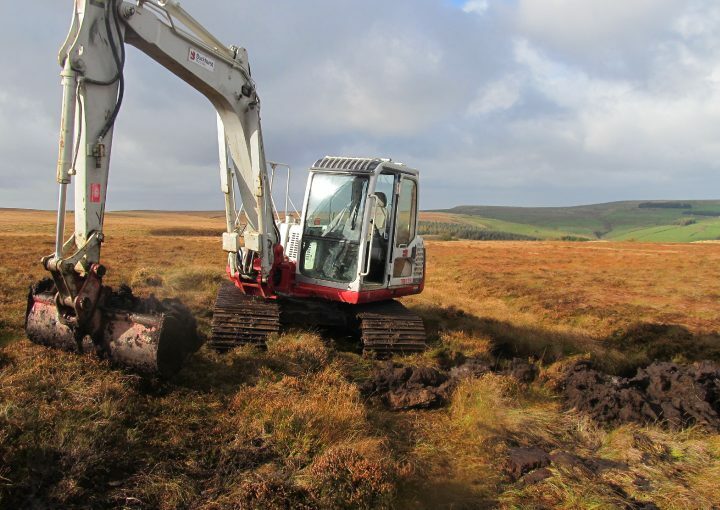 (Sustainable Catchment Management programme) work which involved operating across sensitive and difficult terrain carrying out blanket bog restoration and grip block. JVT Construction have worked on a variety of sensitive landscape areas and water catchments with local and national biodiversity importance .Our skilled and experienced operators and employees have carried out many types of restoration works from river bank improvements to major moorland/lowland restoration projects. JVT Construction take great care and pride in the environment we work in. 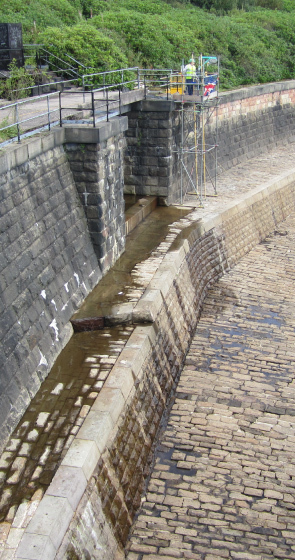 Wherever possible we look to use materials and restoration techniques which are sympathetic to the sites ecology. To achieve the best aesthetic and environmental effect we use quality locally sourced materials and native plant seed mixtures, indigenous to the area. 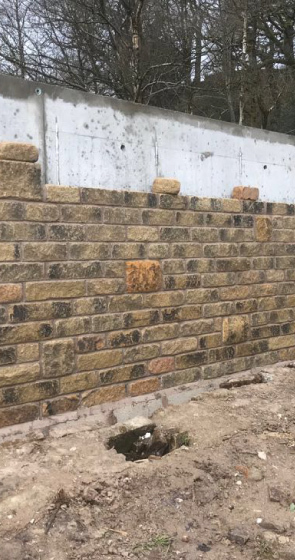 JVT Construction have a proven track record in providing cost effective habitat management services across the North West. Our staff are passionate about sustainable management and restoration of habitats whether they are Heathland, Grassland, Woodland, Wetland and also Coastal. We have particular experience of working in designated areas, such as Sites of Special Scientific Interest (SSSI) and Special Areas of Conservation (SAC), which often require a sensitive approach to management. We operate specialist low ground pressure plant and equipment specially modified to work in highly sensitive areas. The area lies within the West Pennine Moors at the southern end of Darwen Moors, including Wildings Moor, to the immediate north of Cadshaw Valley. 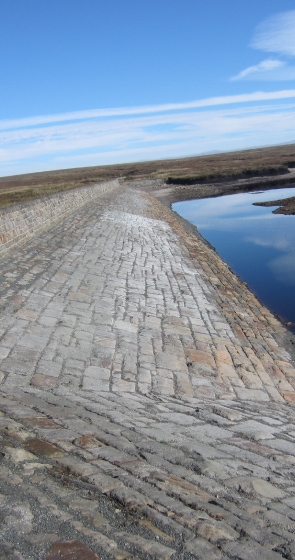 It comprises Blanket bog with numerous drains (grips) and several deep eroding gullies.